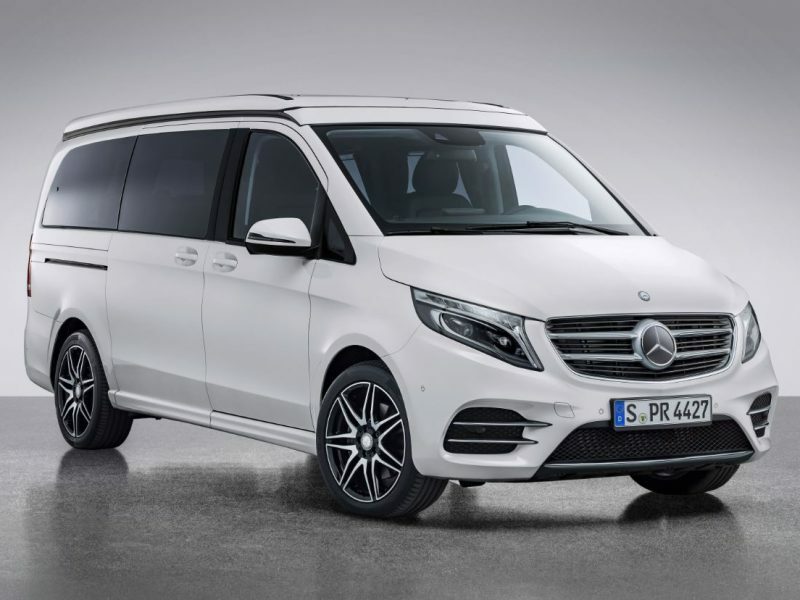 As a transfer company, Dalaman travel offers various vehicle sizes as well as transportation options between Dalaman airport and Fethiye with reasonable price guarantee with different vehicle options. Whether transferrs that you do from Fethiye to Dalaman airport or you want to transfer from Dalaman airport to Fethiye holiday zone, you can take advantage of Dalaman travel. 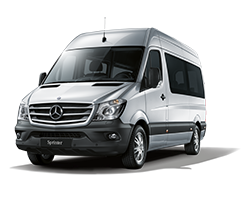 As a transfer company we offer you the most comfortable service and provide your transfer needs even in last munite. As Dalaman travel like every transfer we have, we are transferring to Fethiye via Dalaman airport in the most economical way while you are transferring.While transferring from hotel to airport and choosing the most comfortable way to occur, the width of the vehicle is provided by the number of persons to be transferred.Thus, during the transferring to the resort area, no concessions are made by transferring tightly. Thanks to our chauffeurs who provide transfer service to you along the way, you are safe and make the best transfer. Thanks to the business potential we have created up to this time, because our work are heard by many visitors, at the end of every work we do with the help of our valued customers, our business potential is increasing without our consciousness. Thanks to the business network created on this form, while the quality is increasing at every work willingly or unwillingly, the structural success that we have created with you is the best we can do with transfer.We will continue to grow after every transfer we provide as Dalaman travel.